Little Mix have premiered the music video for their new single online. The visual clip for “Think About Us” – featuring Ty Dolla Sign – was posted to the British quartet’s Vevo channel on Friday (February 15, 2019). 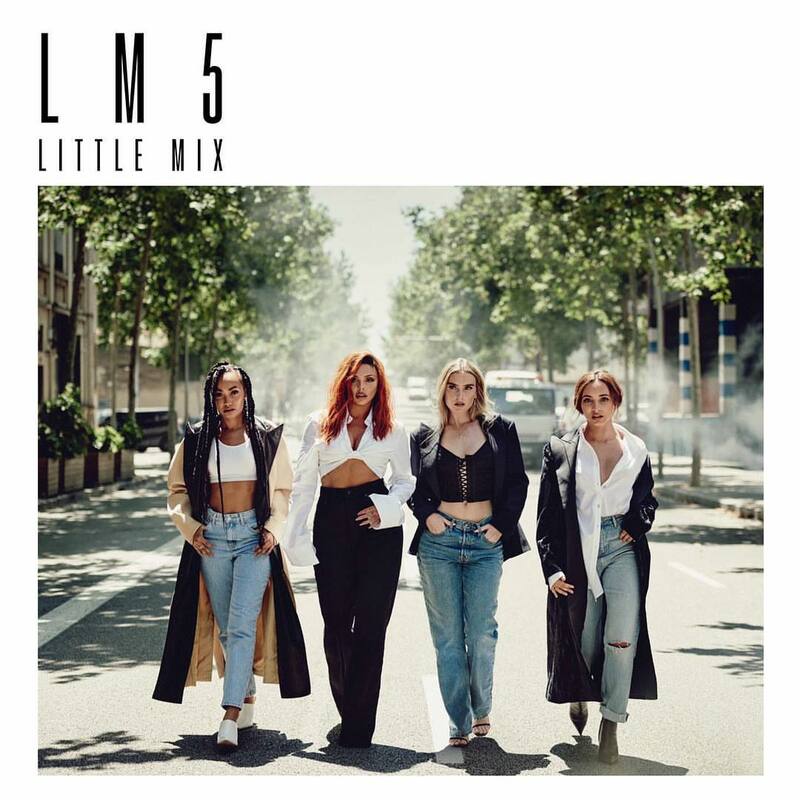 Little Mix’s latest studio collection “LMS” – featuring further productions from TMS (“The Cure”), Mike Sabath (“Notice”), Chris Loco (“Monster in Me”), Timbaland (“More Than Words”), MNEK (“Told You So”) and The Six (“American Boy”) – is now available via Syco Music / Columbia Records. Watch the music video for “Think About Us” below. Little Mix have liberated their new promotional single online. “Told You So” – which was written by Rachel “Raye” Keen alongside Eyelar Mirzazadeh and Uzoechi “MNEK” Emenike – is now available via iTunes, Apple Music, Amazon, Google Play, Tidal and all other digital streaming platforms. 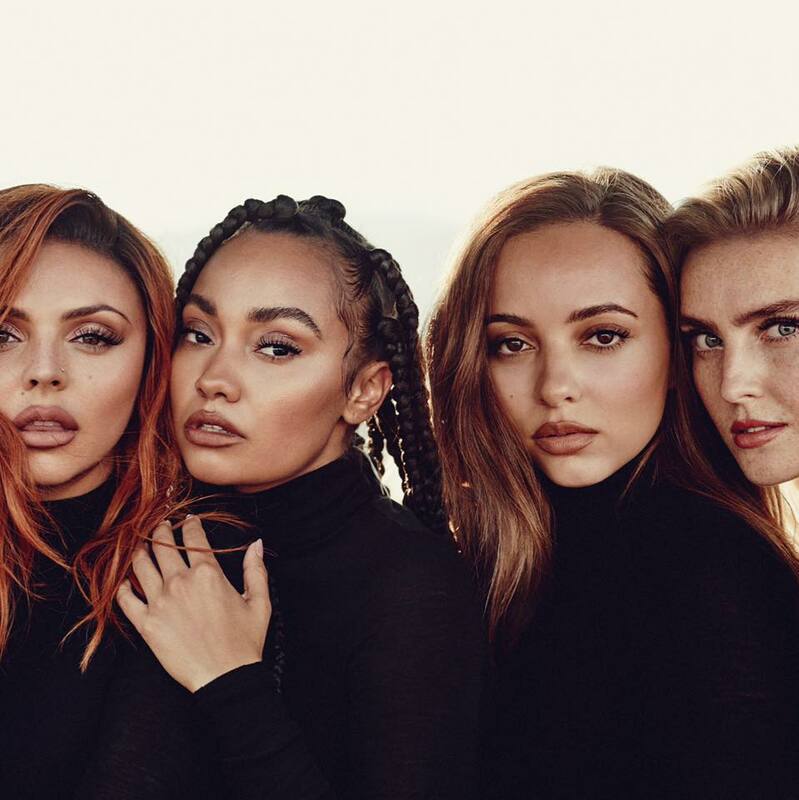 As mentioned in earlier posts, Little Mix’s upcoming fifth album “LM5” – featuring previous singles “Woman Like Me” and “Joan of Arc” – will arrive on November 16 via RCA Records (UK) and Columbia Records (US). 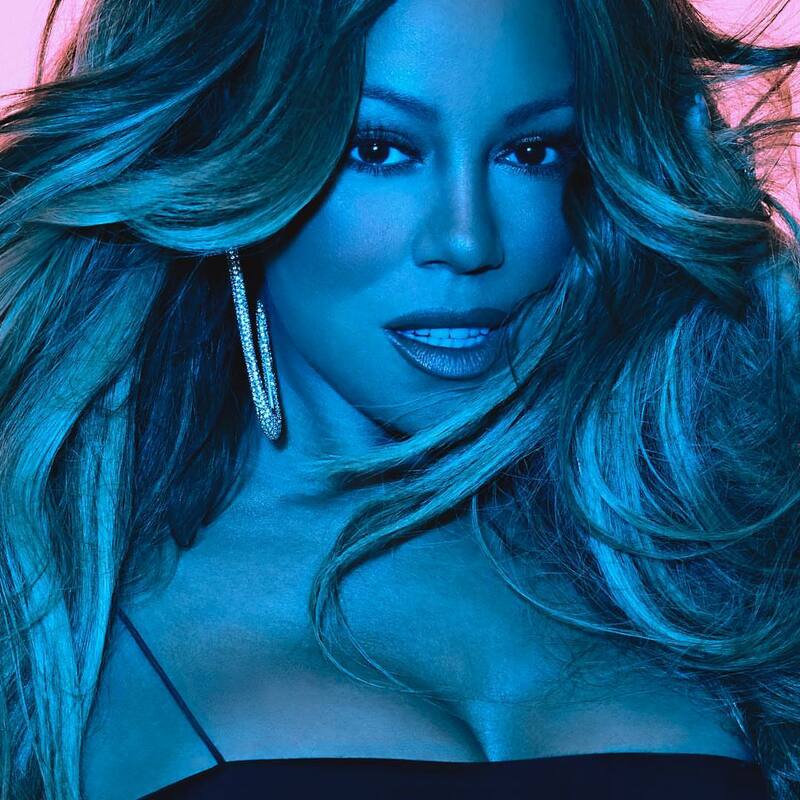 The highly-anticipated project yields additional contributions from Kamille, Chris Loco, Sarah Hudson, Goldfingers, Rachel Furner, Electric, Jenna Andrews, Mike Sabath, TMS, Anya Jones, Jez Ashurst, and Timbaland. Stream the audio clip for “Told You So” below.